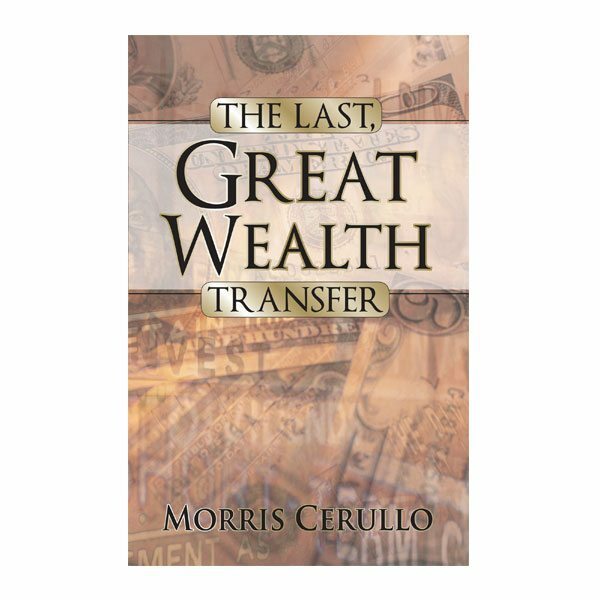 The Last Great Wealth Transfer by Morris Cerullo is a powerful book that examines the great wealth transfers of the past and how God blessed His people with riches. 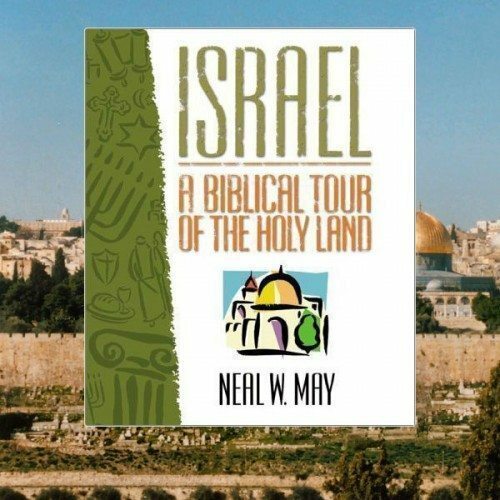 You will also come to understand why God wants to bless you in ways even greater then He blessed His people of old. 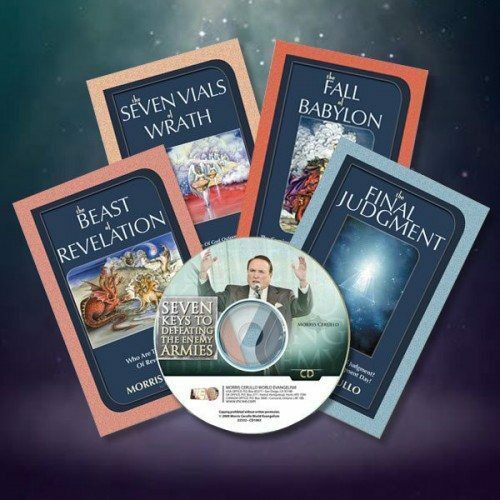 Dr. Cerullo explains how you can be a part of God’s end-time outpouring! 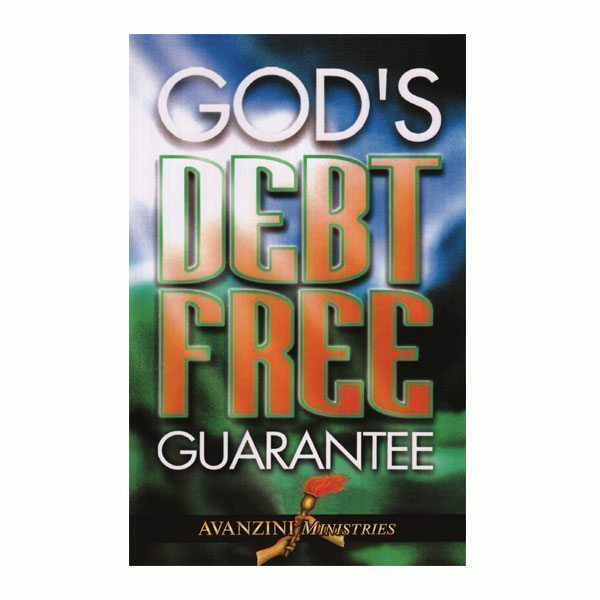 God’s Debt-Free Guarantee by John Avanzini – most widely published author and teacher gathers five powerful strategies from the Word of God which guarantee to energize your out-of-debt program with the supernatural power of God Himself. 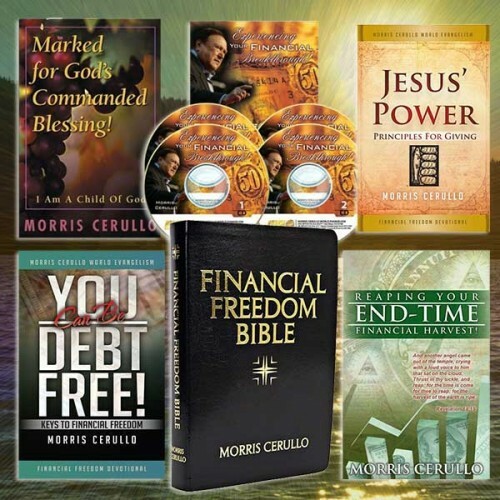 The truth is, over 95 percent of people in debt faithfully pay their bills every month. However, most of them will still be in debt when they reach retirement age. Don’t let this happen to you! 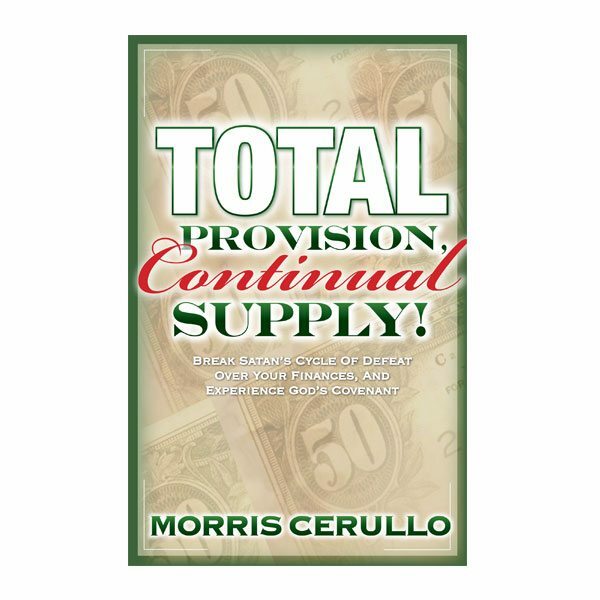 Total Provision, Continual Supply by Morris Cerullo contains the breakthrough revelations which God gave to Brother Cerullo, personally. 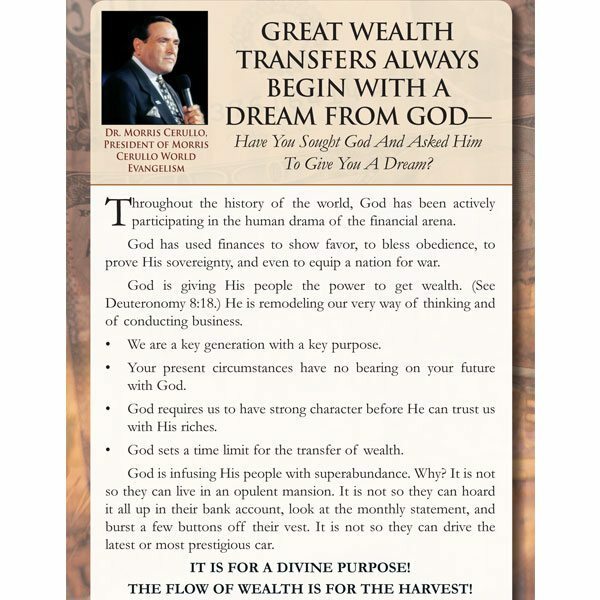 This book will show you, step by step, how you can participate in God’s supernatural process of total provision, continual supply. 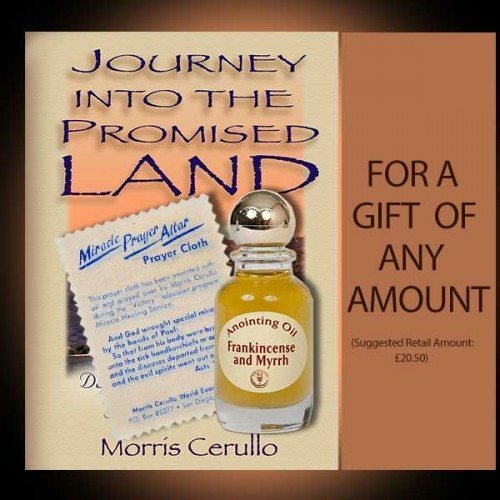 As you make spiritual discoveries by reading this book, God will set you free from worry. 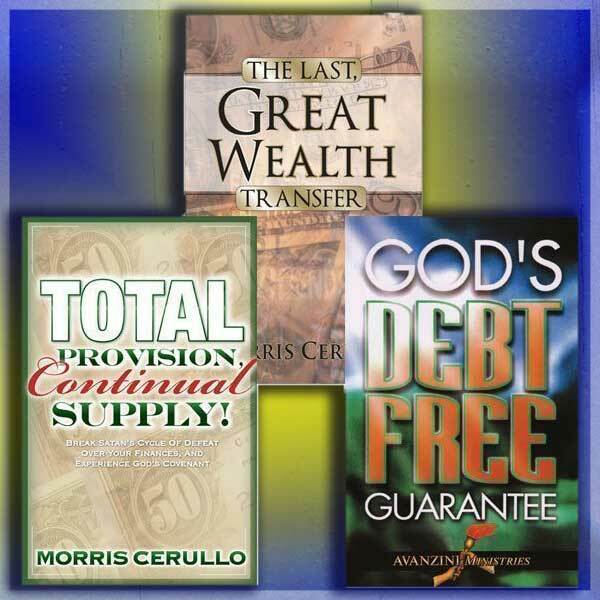 God wants you to know that He is going to supernaturally provide for all of your needs.